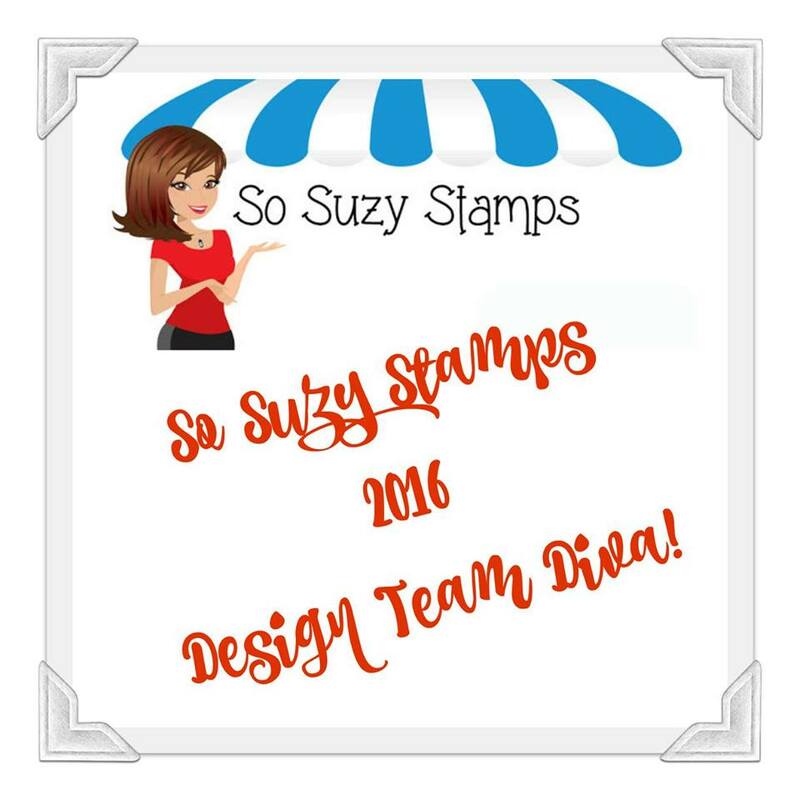 Read till the end for Instructions to make this card & supply list. 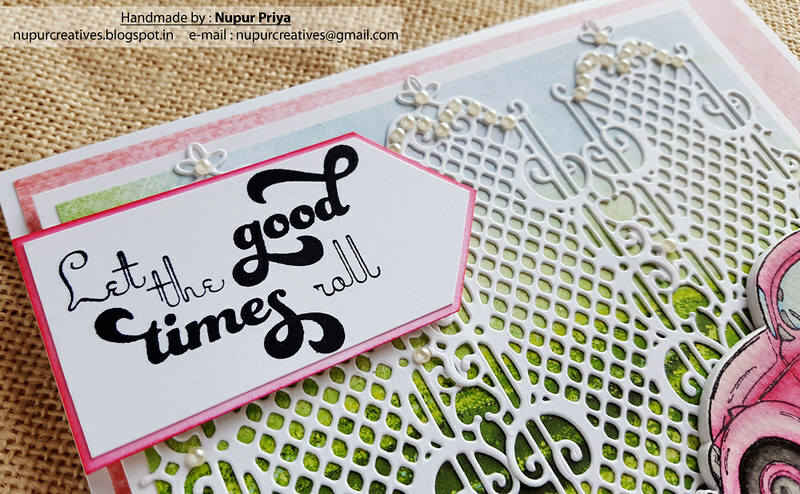 Picked Raspberry Distress ink, Black Archival ink, Gansai Tambi Watercolors, Koi Waterbrush, Ebosser, watercolor cardstock, Pick me Up & pearls. 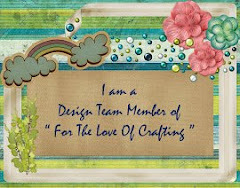 Cut a 4 3/4" x 6 3/4" piece of pattern paper from Young At Heart Paper Collection and adhere it to 5" x 7" white card base. Take a 5 3/4" x 4" piece of pattern paper from same Paper Collection and adhere it to 6" x 4 1/4" of white cardstock. 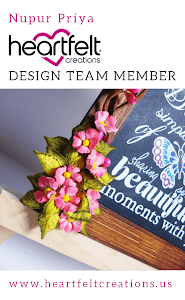 Die cut 3 pieces of white cardstock using the die from Window Box Elements Die. Glue these pieces as shown. Adhere this piece on the card front as shown. 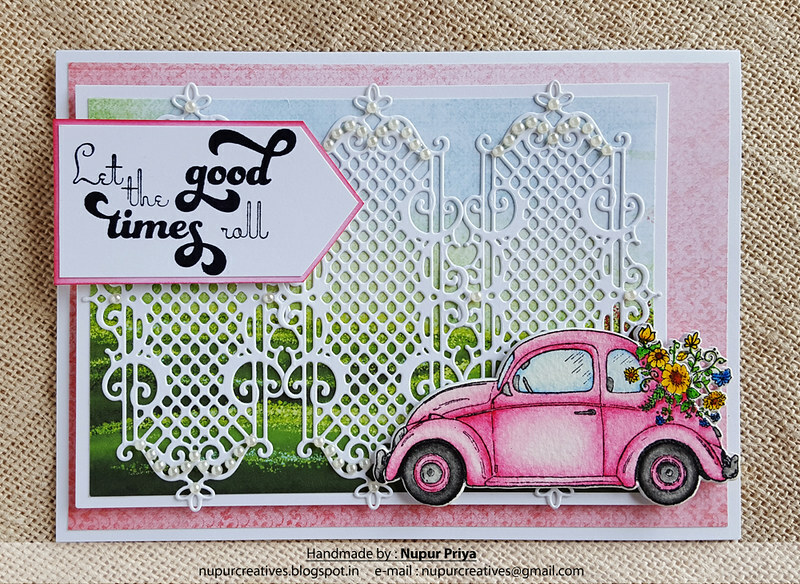 Stamp the sentiment from Good Times Sentiments Stamp Set with Black Archival ink on a piece of white cardstock & cut the 2 right corners. Adhere it on a slightly larger piece of white cardstock inked with Picked Raspberry Distress ink. 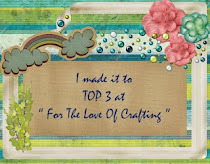 Adhere it to the card front using foam adhesive. 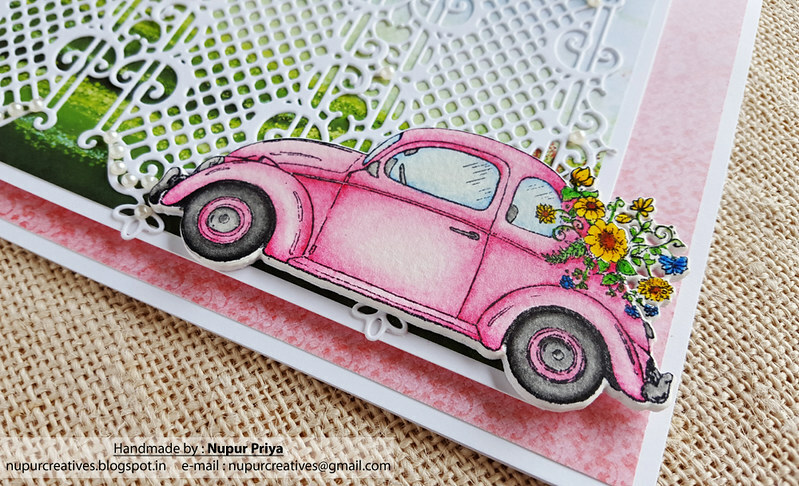 Stamp the car image from Simply Classic Stamp Set on a piece of watercolor cardstock using Black Archival Ink. Color it using Gansai Tambi watercolors & Koi Waterbrush. 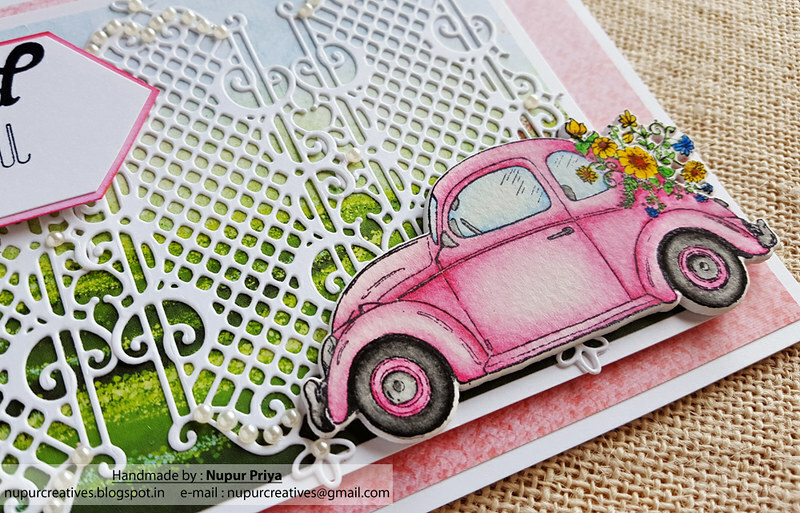 Die cut it using matching die from Simply Classic Die. Die cut 5 more pieces of white cardstock using the same die. Stack & adhere all of them together. Adhere it to the card front as shown. 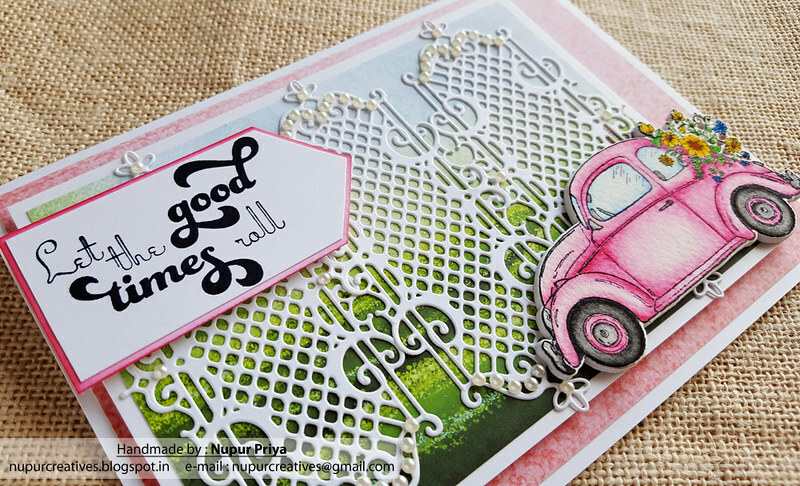 Add some pearls to the die cuts using Pick me Up for finishing touch. 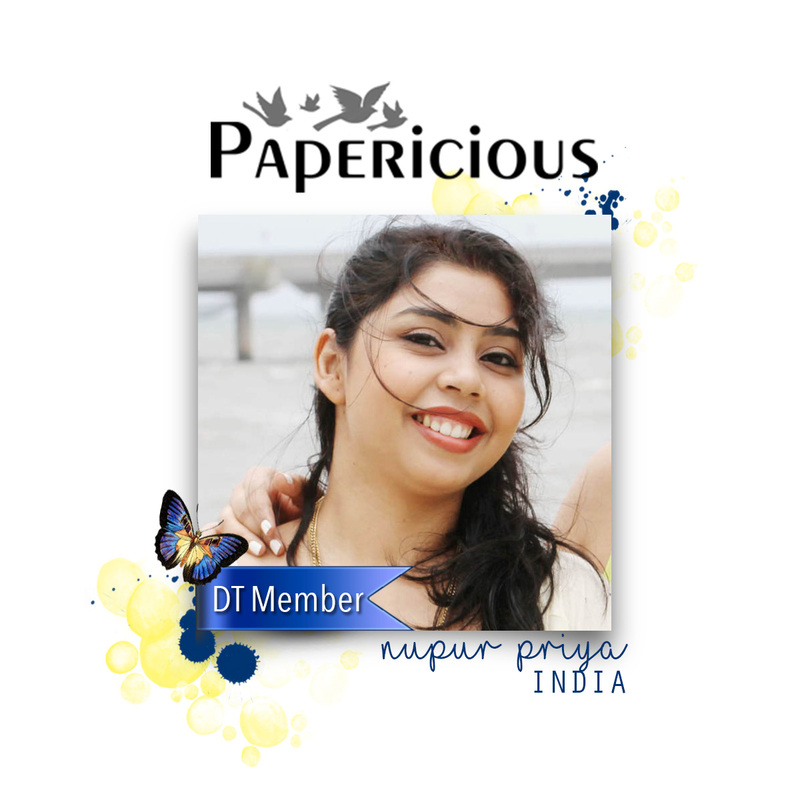 Nupur, this is a very beautiful card. 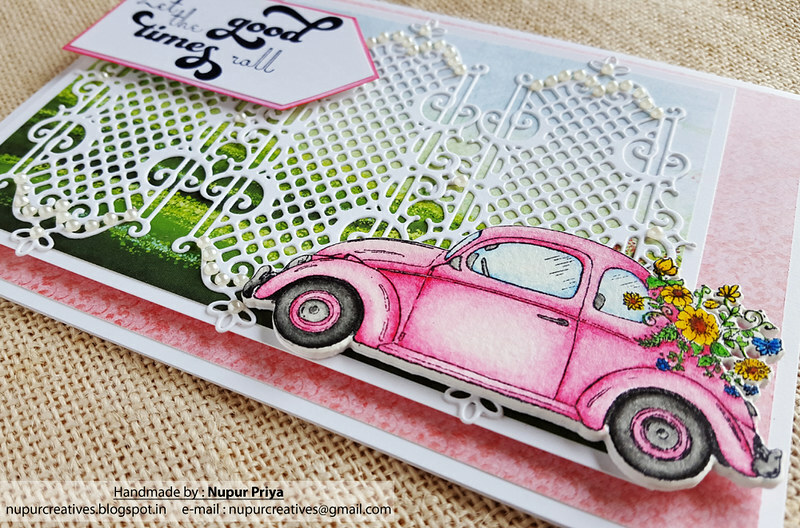 I love the trellis with the beautiful green background and, of course, the pink VW with colorful flowers on the back and cute sentiment. Totally gorgeous!!TFS! Have a wonderful day! Window seat & Free Chocolate!! !